EleFun Games presents the latest thrilling adventure in the Witches' Legacy series! Witches are being hunted! The Hunters' Order has returned, and they're bent on the destruction of all magical creatures, including you! But there's more to these humans' rage than meets the eye. Can you reveal your common enemy and defeat an ancient evil before it's too late? 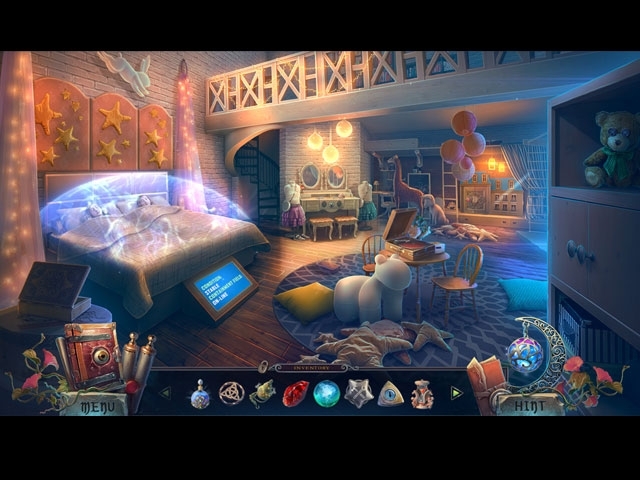 Find out in this exhilarating hidden-object puzzle adventure!